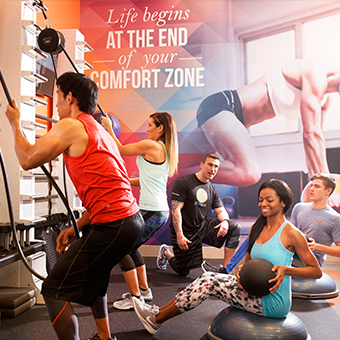 We are excited to announce Onelife Fitness has acquired the Golds Gym location on Berryville Avenue. 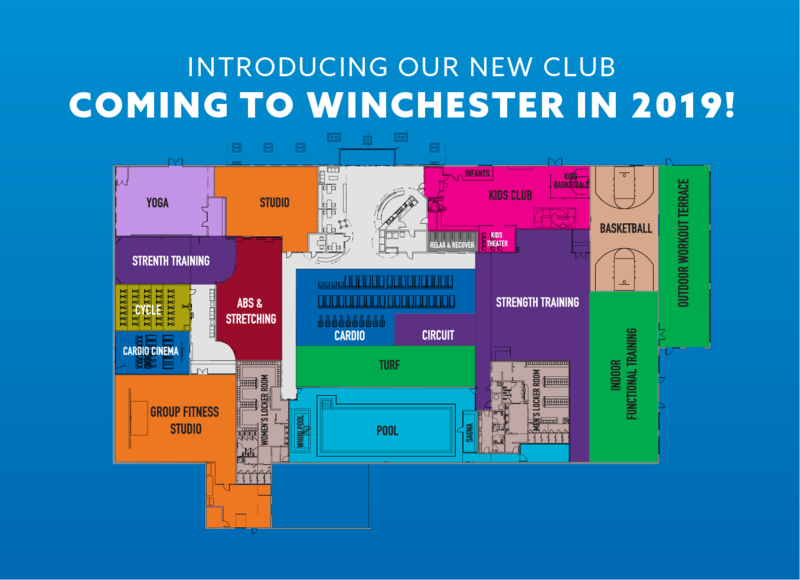 Join now and you’ll get access to our new 60,000 square foot sports club being built in the former Gander Mountain store, opening December 2019! Learn more about our special Founding Members pricing by clicking here.